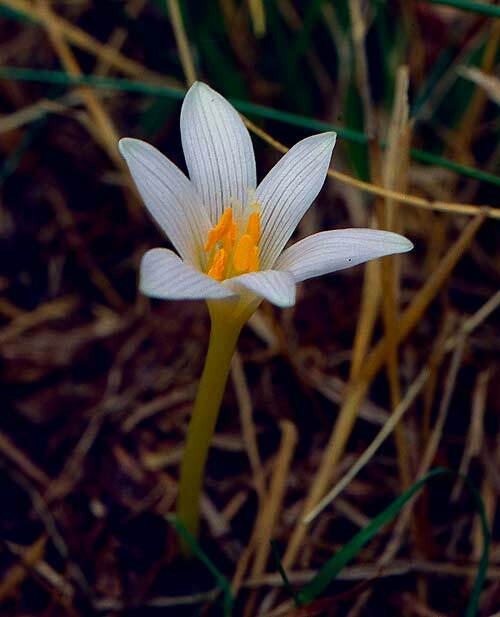 Colchicum alpinum - This species is a gem from the mountain of France, Switzerland, Italy, Corsica and Sardinia. It is found in mountain grassland. It liked not my garden.